Volunteers For Peace Vietnam (VPV) Club founded in 2006. VPV Club is a big house for all you young people to participate in volunteer activities and international cultural exchange. VPV club gives you the chance to contribute to the community. (3000 members on May 2012). Volunteers for Peace is a non-governmental organizations that have international volunteer work in 100 countries worldwide. VPV (Volunteers for Peace Vietnam) began operating in Vietnam under the license number on 4/10/2005 330/BM of the State Commission on Non-governmental organizations abroad. Since then, VPV has consistently held hundreds of activities for international volunteers (over 90% of which are college students), with approximately 30 different nationalities. VPV has been admitted as official members of the Committee of UNESCO in coordinating volunteer activities internationally (UNESCO's Coordinating Committee for International Voluntary Service-CCIVS) and growing network of volunteer European Asia (Network for Voluntary Development in Asia-NVDA). VPV's area of operation spread over many provinces in Vietnam. VPV is implementing activities in Hanoi, Ha Tay, Phu Tho, Thai Nguyen, Nam Dinh, Son La, Vinh Phuc and Hai Duong province (north) and Danang city (Central) and Ho Chi Minh city (South ). Operating areas of VPV will increasingly expand in the near future, along with the development of VPV. 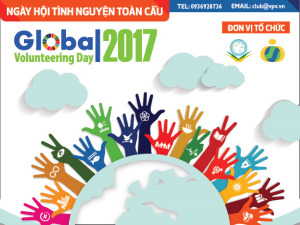 Volunteers for Peace Vietnam Club (VPV Club) is a part of VPV, which was established in October 2006. VPV Club is a big house for all you young people to participate in volunteer activities and international cultural exchange. 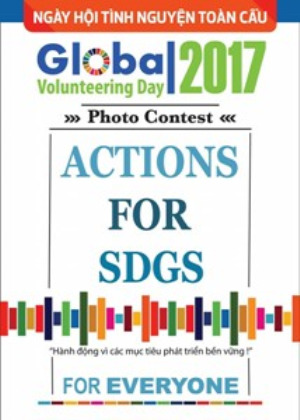 VPV Club gives you the chance to contribute to the community, exposure to international communication environment through the cooperation with foreign volunteers to realize volunteer ideas. 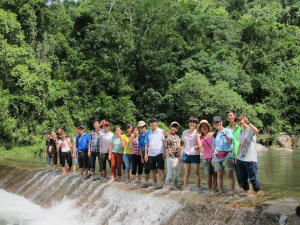 In 2008, VPV Club became an official member of The Hanoi Youth Volunteers – HAV. 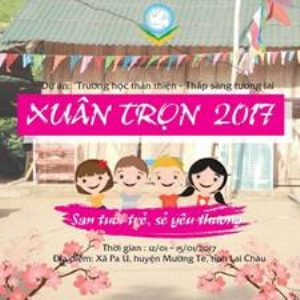 The mission of VPV Club is to create a trusted address Vietnam's youth to participate in social activities, cultural exchange, and voluntarily contribute to the community, develop and train young people through practical activities.